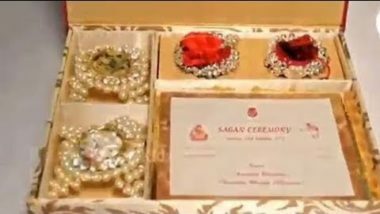 It is said the Marriages are made in Heaven, all of us know that it’s true, but the notion of beautiful and dreamy wedding like a prince charming, true and endless love is created by fairy tales and this notion is more promoted by Bollywood on a great scale. Weddings look like larger than life in any of the Bollywood movie. 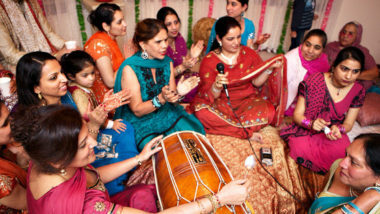 Indian Weddings are full of ranouk shaunak, roula rappa, dhol dhamaka , nachna gaana and sajna-savarna. At the same, Indian Weddings are celebrated and followed by traditions, rituals and customs. All the Wedding ceremonies be it pre wedding ceremonies or post wedding ceremonies are celebrated with immense love, joy and fun. 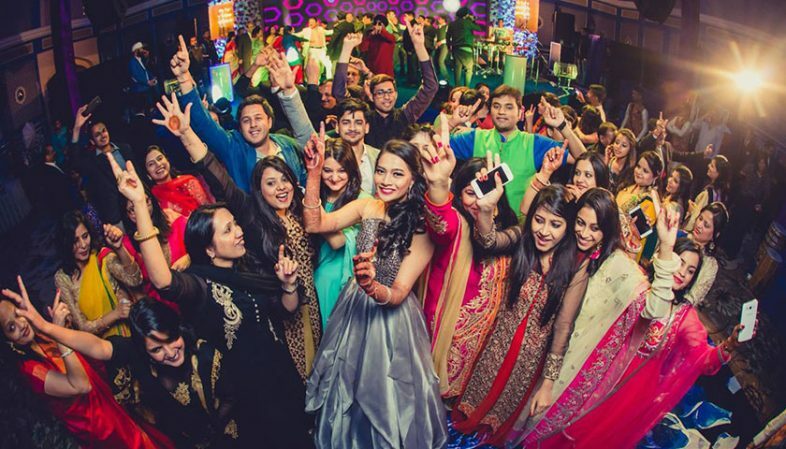 The most awaited function of an Indian wedding is Ladies Sangeet or Sangeet ki raat where the nears and dears of the family dances and enjoys on bollywood songs. To make this function memories last a lifetime, nothing better than Bollywood tracks will work. We are here with a long list of all time favorite and timeless Bollywood sangeet songs and get ready to rock the dance floor. Teri Ore – Singh is King. Piya, O Re Piya – Tere Naal Love Ho Gaya. Sooraj Hua Maddham – Kabhi Khushi Kabhi Gham. Main Rang Sharbaton ka – Phata Poster Nikla Hero. Pehli Nazar Mein – Race. Mast Magan – Two States. Nashe Si Chad Gayi from Befikre. Kar Gayi Chull from Kapoor & Sons. High Heels from Ki & Ka. Humma Humma from OK Jaanu.